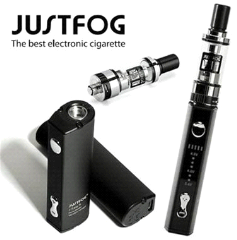 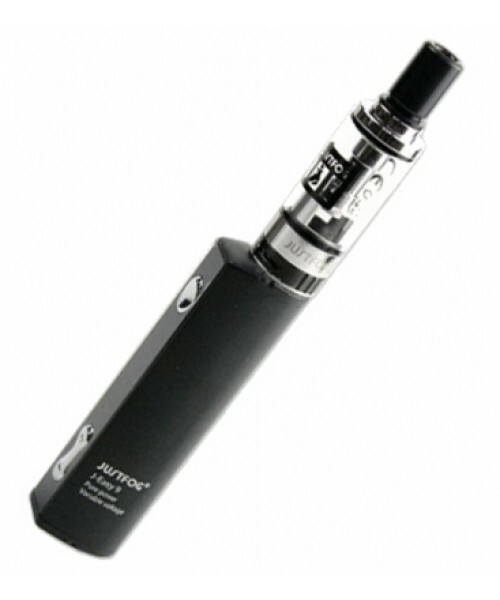 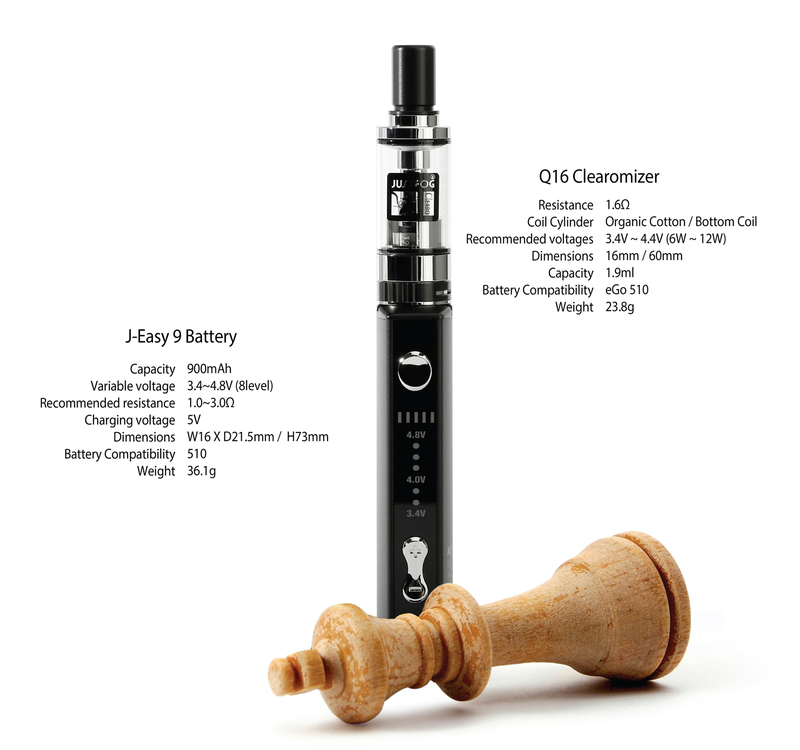 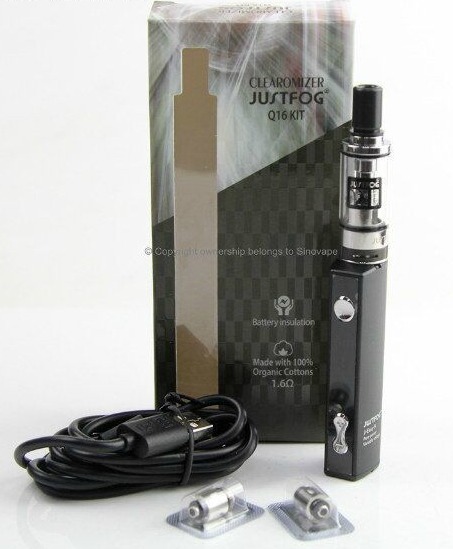 JustFog Q16 is design a high performance, safety, and portability all in one starter kits. 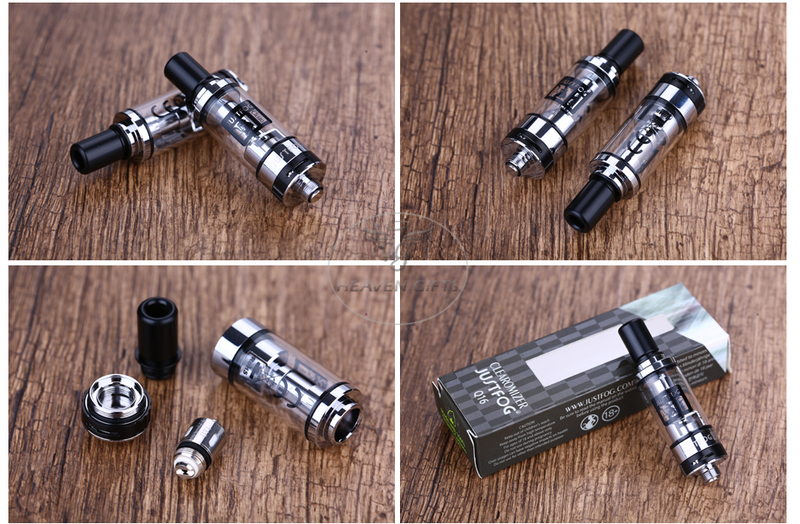 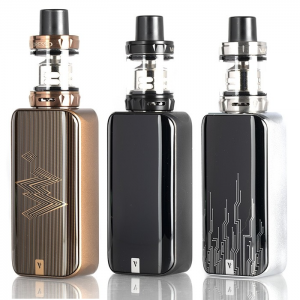 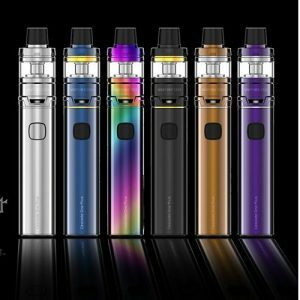 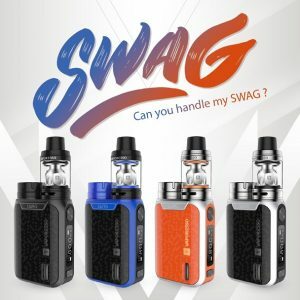 It features 8 level variable voltage giving you many choices for vaping and anti leak tank, build in battery, the LED display shows how much battery left; small, portable and modern design. Great starter kit . 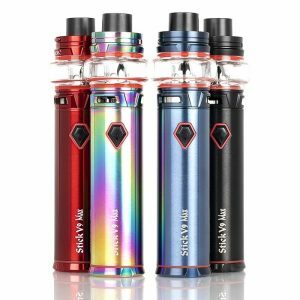 Compact, good quality built and decent tasting vapor.